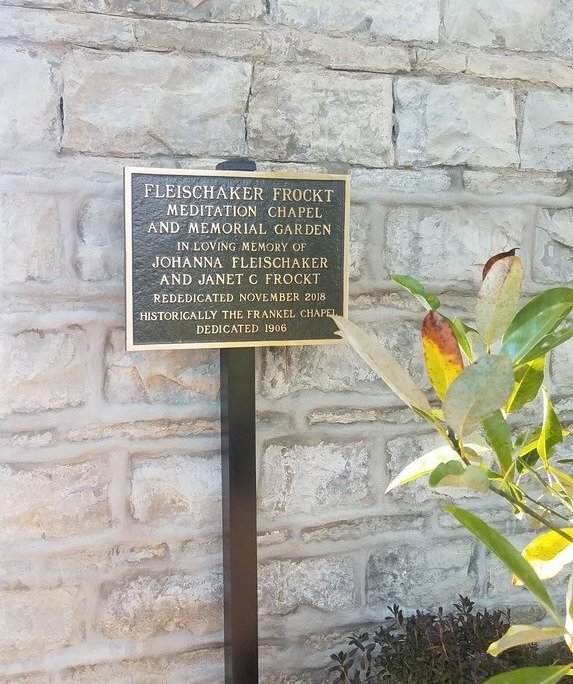 On Sunday, November 11th the Fleischaker Frockt Meditation Chapel and Memorial Garden were rededicated. 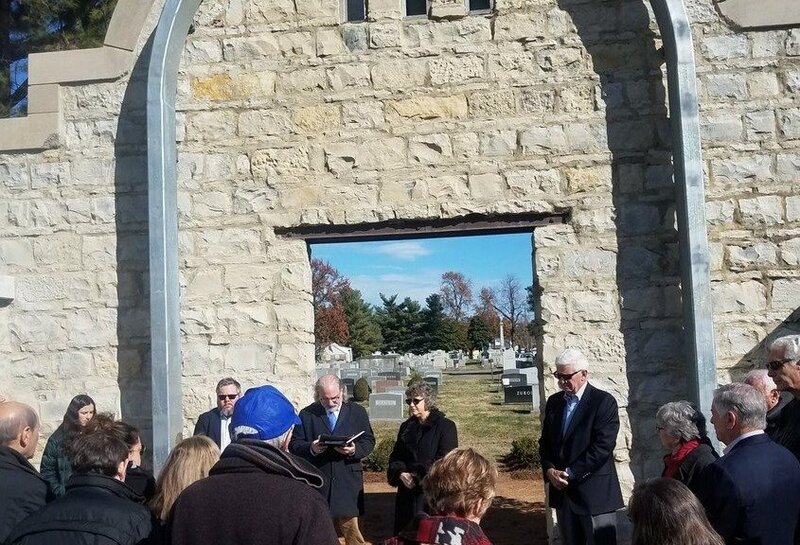 In 1905, the Frankel family paid for the construction of a chapel on The Temple’s cemetery grounds in honor of Henry U. Frankel. 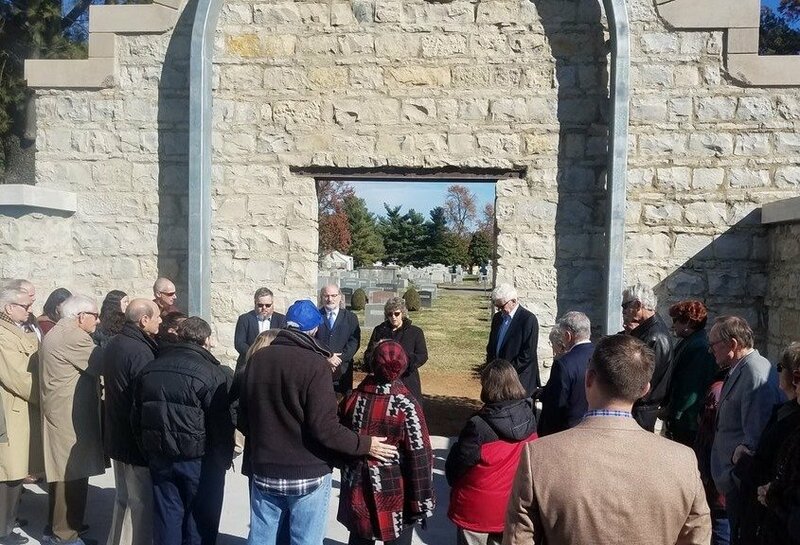 In recent decades, the structure became unstable and unsafe and was in need of significant repair and restoration. 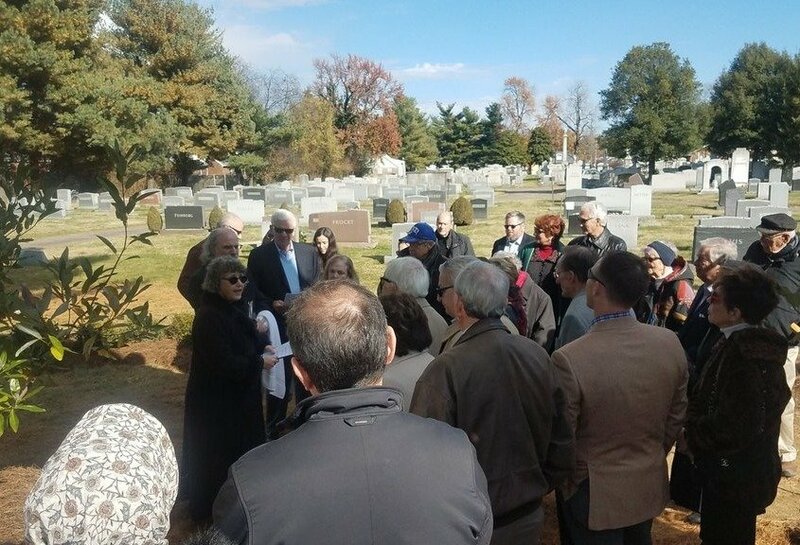 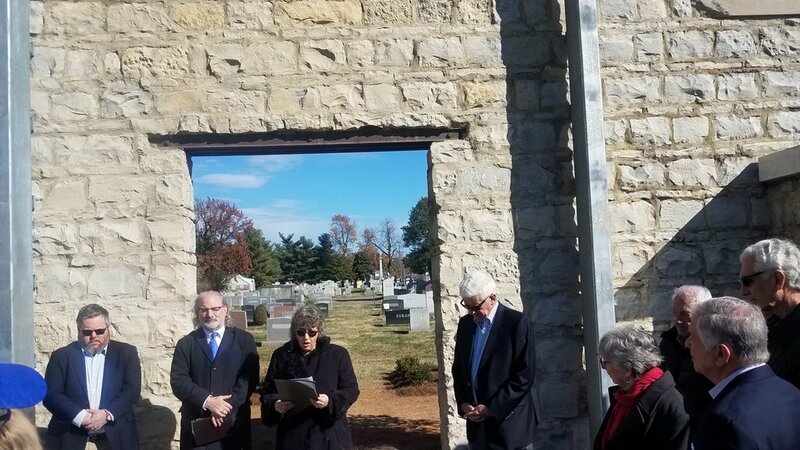 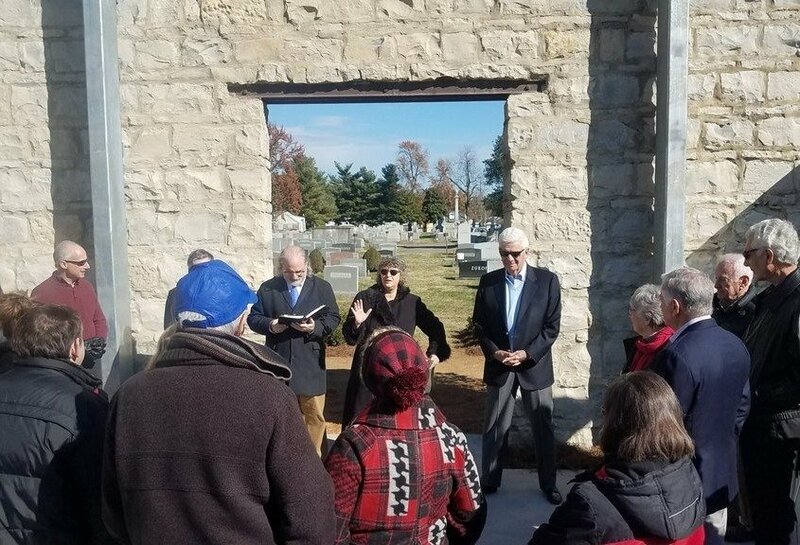 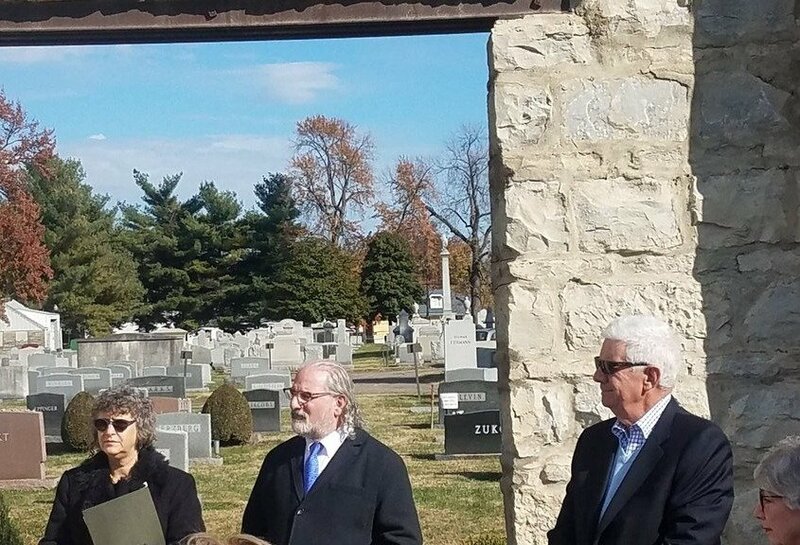 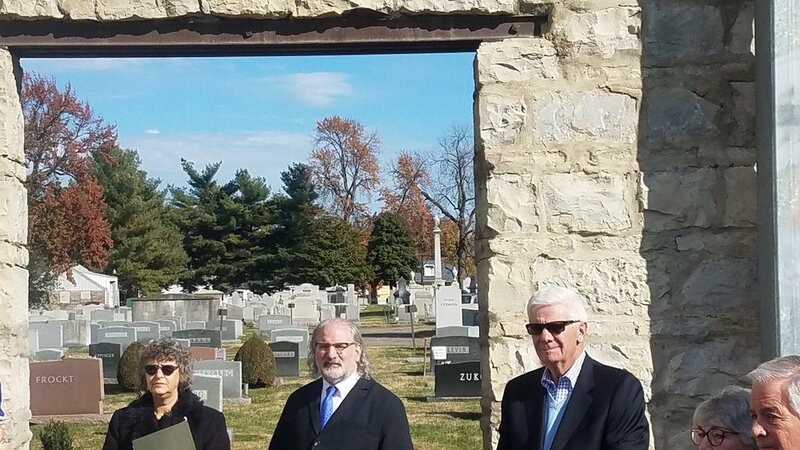 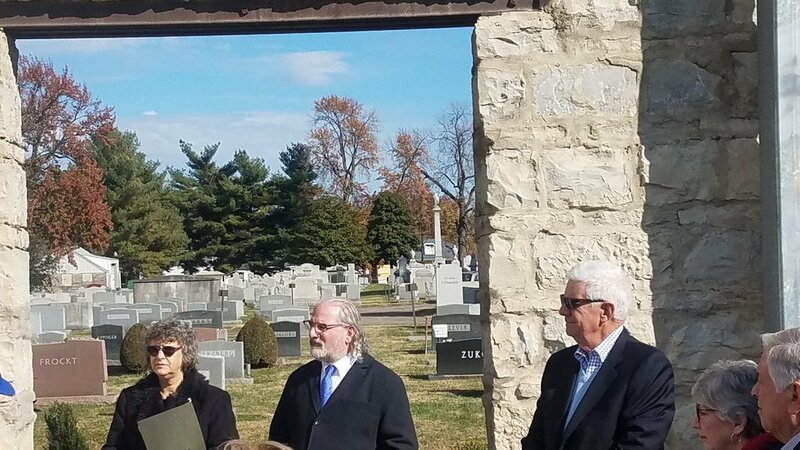 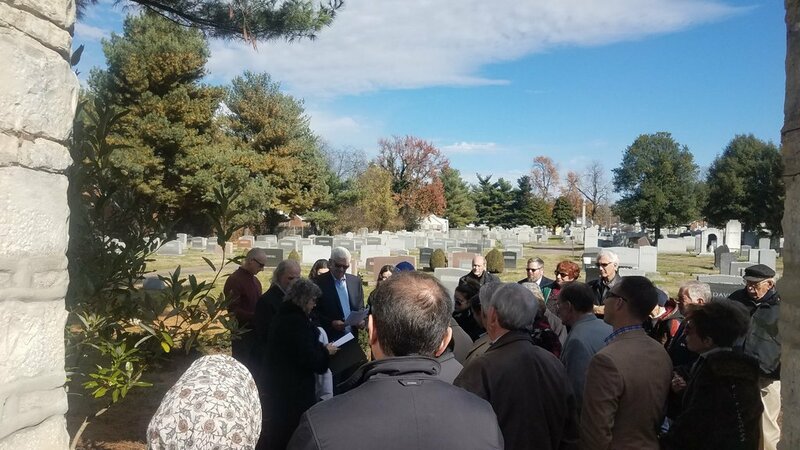 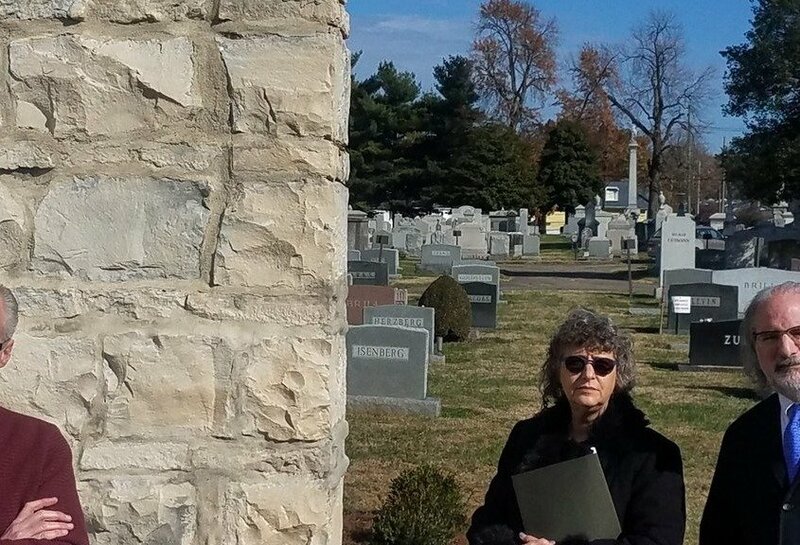 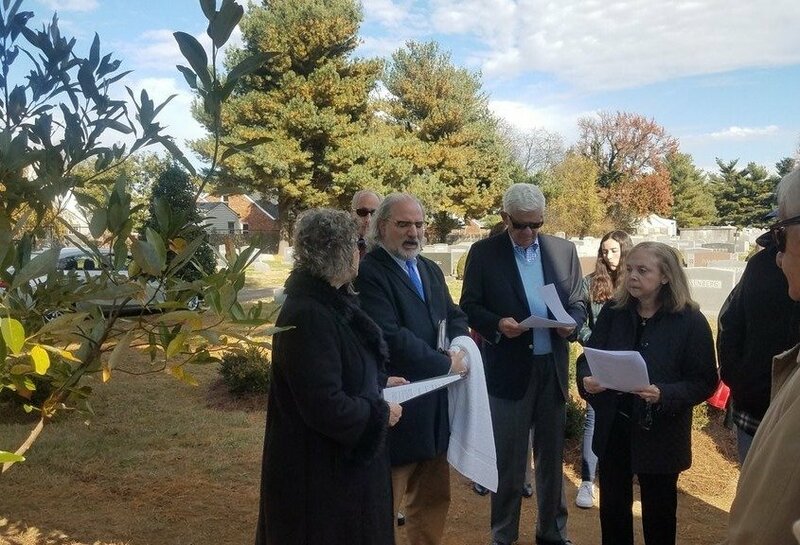 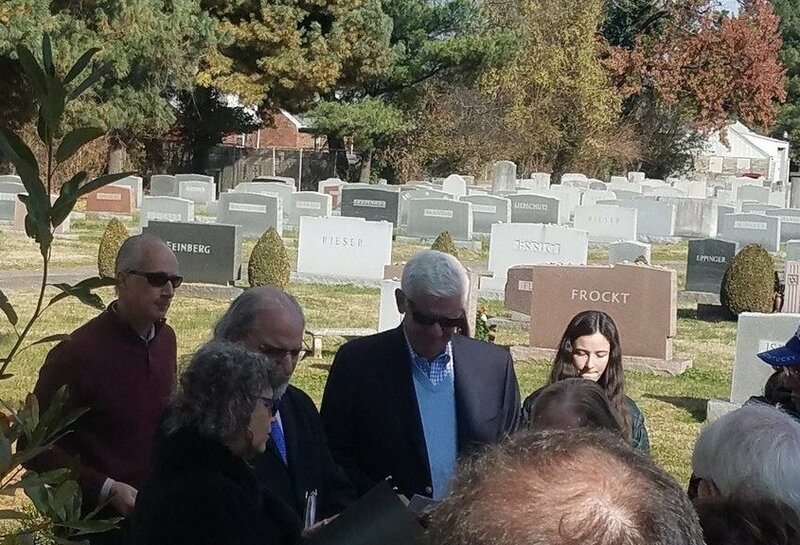 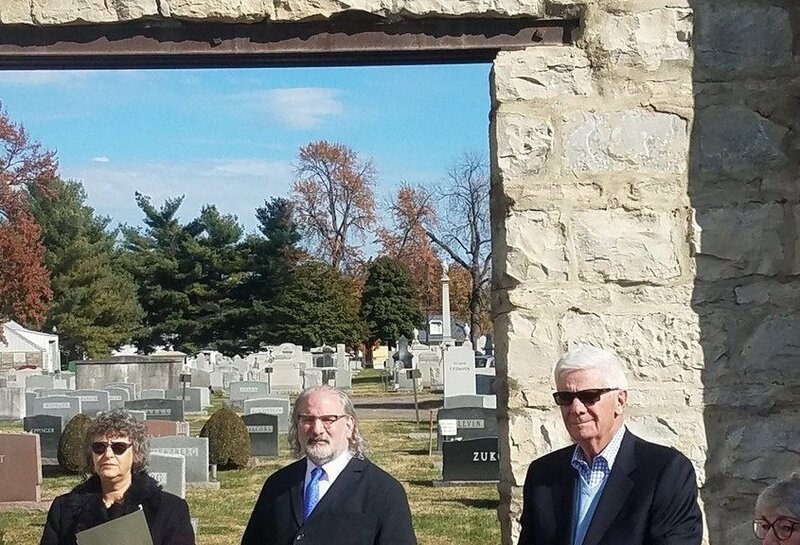 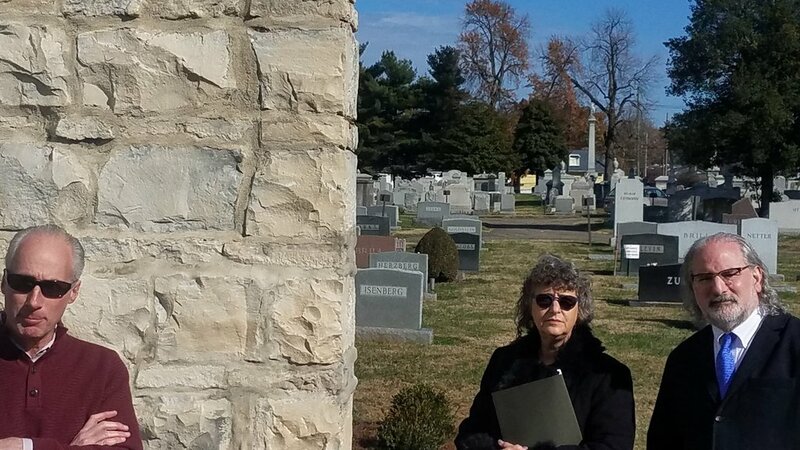 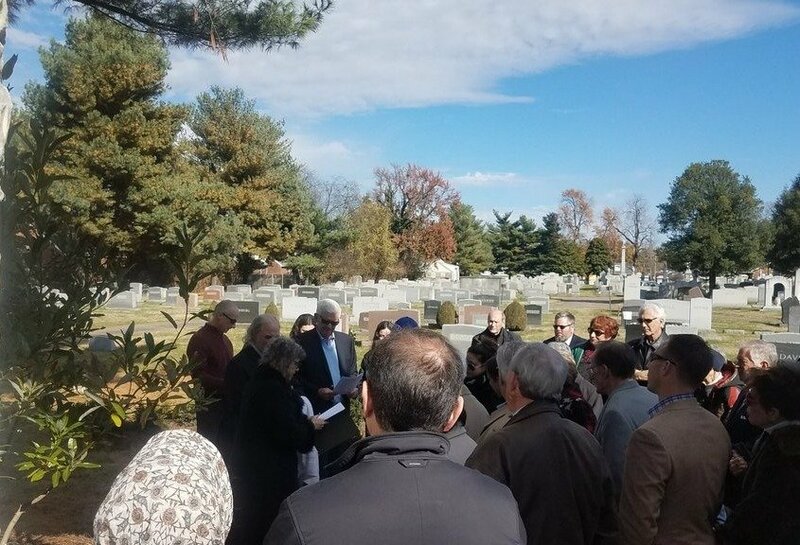 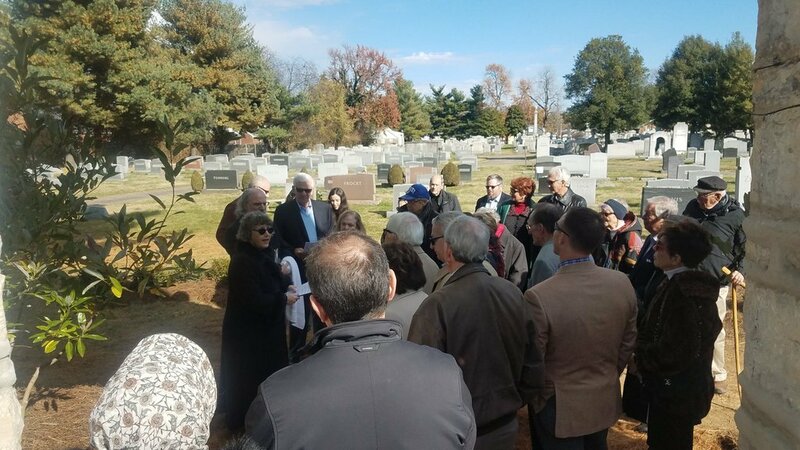 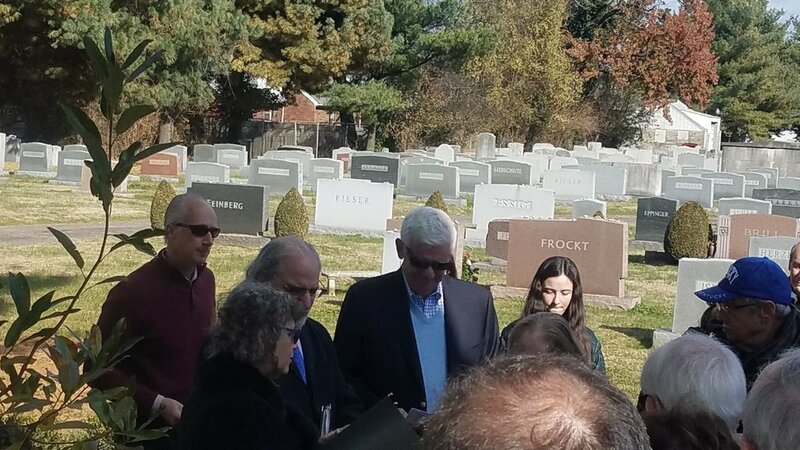 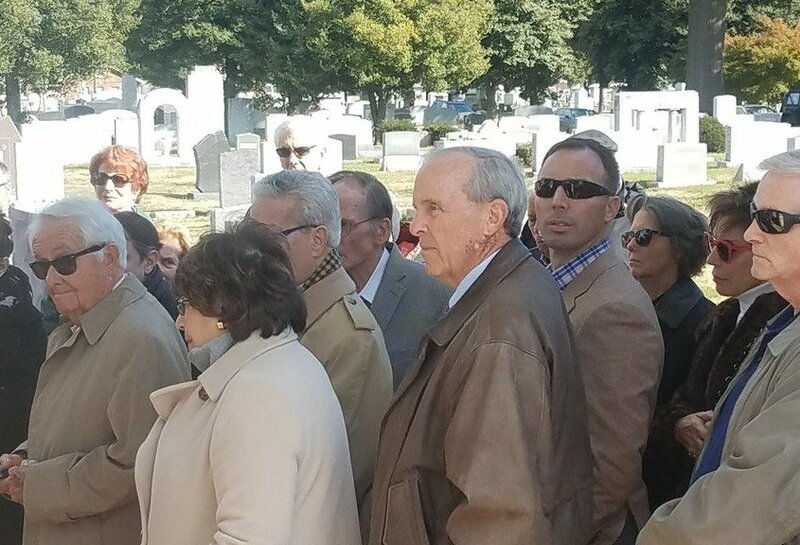 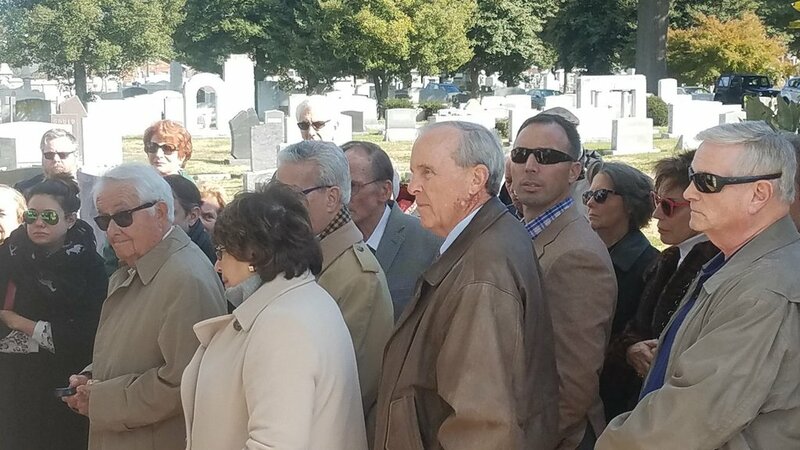 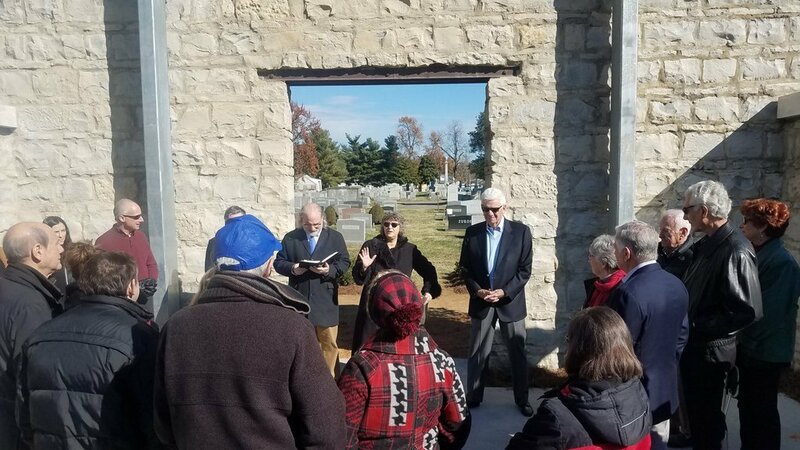 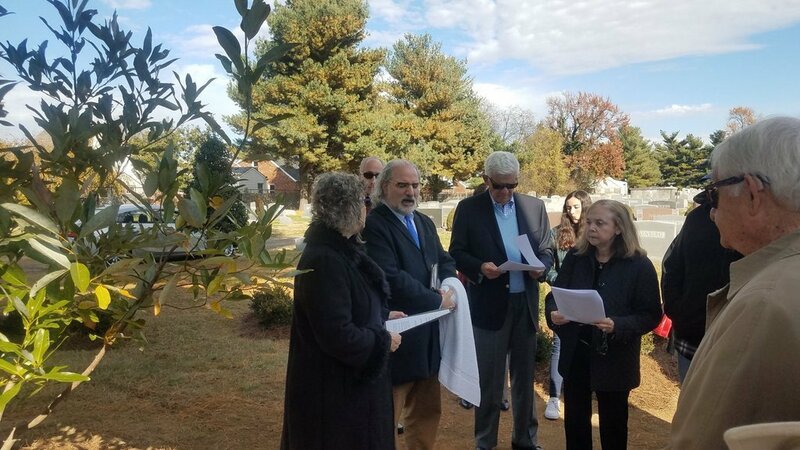 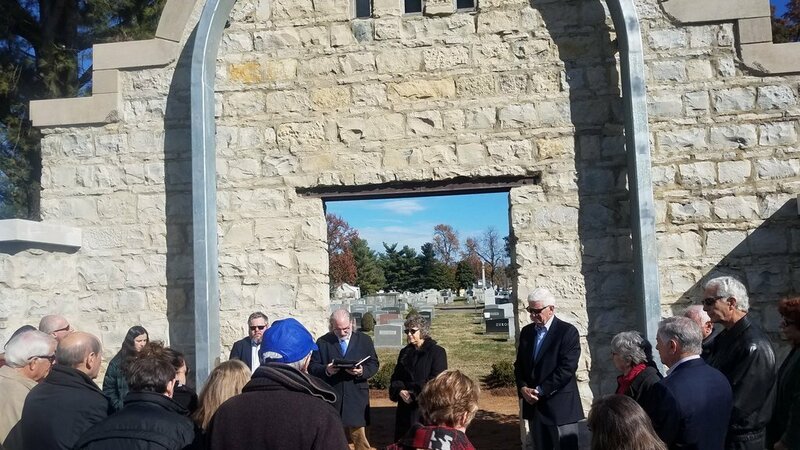 Richard Frockt, a Past President of The Temple, and his family stepped up as generous donors to provide a solution and significant opportunity for our cemetery. 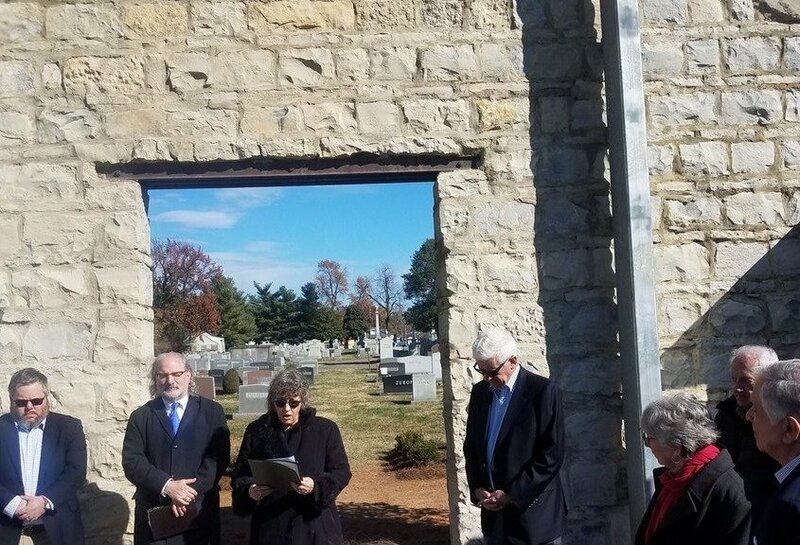 Their donation helped restore the structure itself while still honoring its historical legacy. 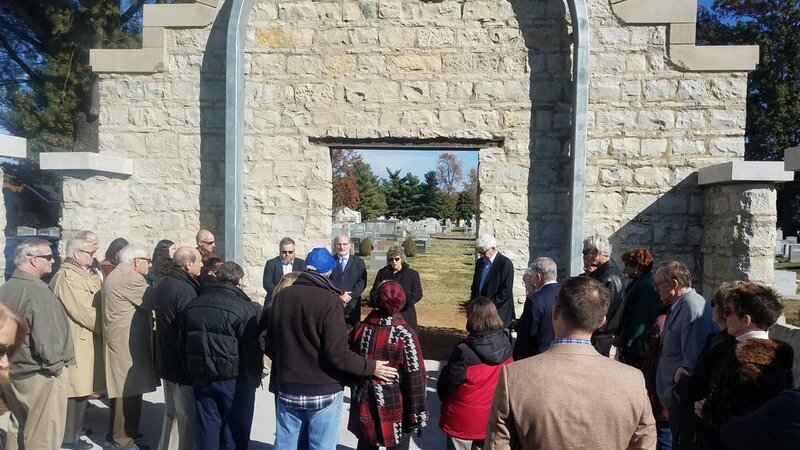 There is also a new garden and promenade which will lead to the chapel. 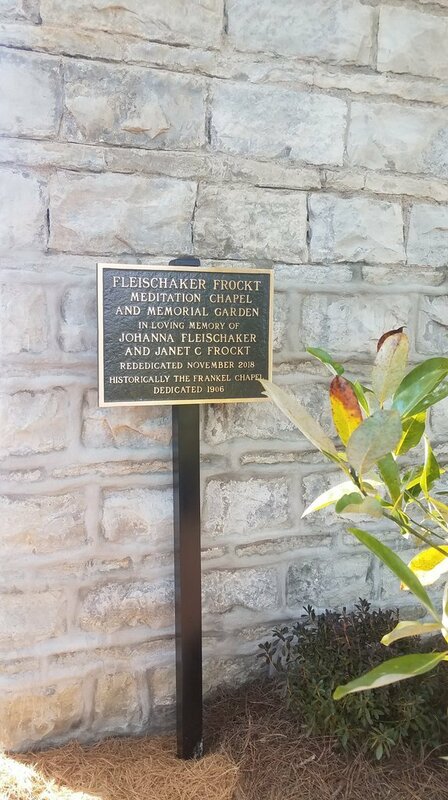 In recognition of this generous gift, the restored structure and garden will be rededicated as the Fleischaker Frockt Meditation Chapel and Memorial Garden in memory of Johanna Fleischaker and Janet Frockt.